Bring your family and friends for a concert on the lawn in Central Park! 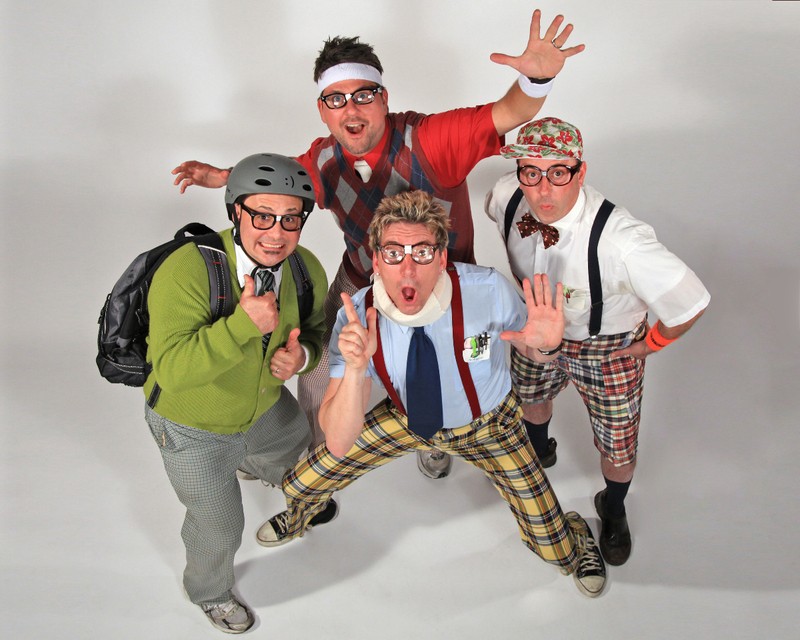 Join the Chagrin Valley Chamber of Commerce as they kick off their summer concert series and enjoy the classic sounds of the 80’s band The Spazmatics. The dance floor is open for all ages! Thank you to event sponsors Club Pilates, Silverspot Cinema Orange Village and UH Ahuja Medical Center as well as Gertsburg Law Firm Co., LPA, the 2018 Simple Summer Nights Concerts Series Sponsor!